Price Reduced! 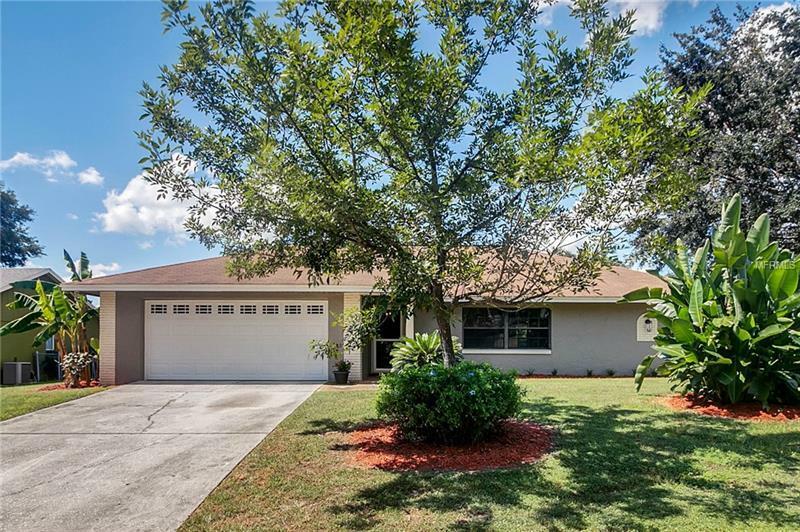 Beautifully updated 3/2/2-car garage home with plenty of room for the family, great location - only a short drive to Interstate 4, shopping, dining and more –and it even includes a Florida room complete with air conditioning! This home sits on a corner lot that is 0.30 acre with oak trees and mature landscaping in the quiet Scenic Hills neighborhood. It features a split-plan layout with stylish laminate flooring and tile. The kitchen is light and bright and has beautiful granite countertops and stainless steel appliances. The master suite offers a private bathroom with double sink and granite. 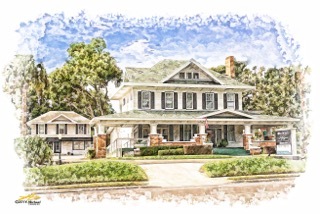 Visit once and you’ll want to call this your forever home! Please note, listing agent has a personal relationship with the owner.